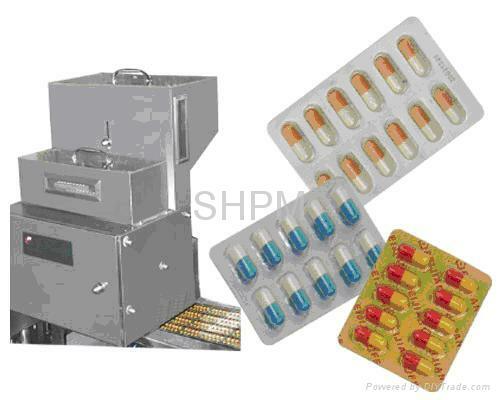 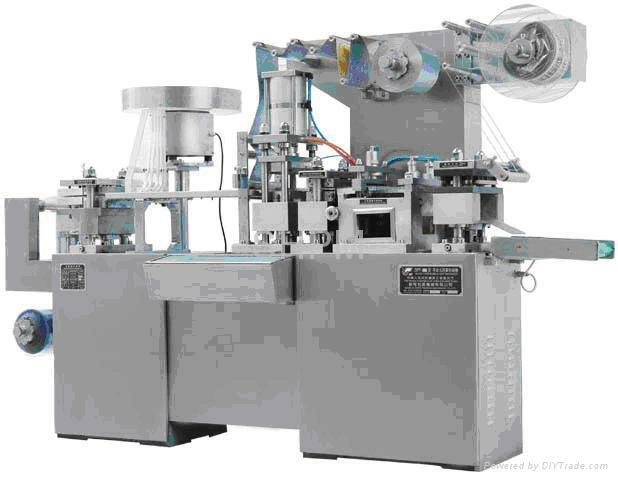 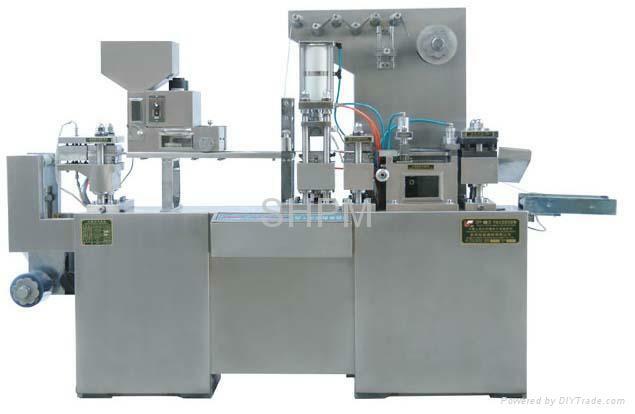 With variable frequency speed regulating, air cushion heat-sealing, PC circuit control and adjustable travel, this machine adopts manipulator grip and is equipped with inching device with accurate synchronization and exquisite design, so it is a essential machine for producing and packing tablets, capsules and deformed objects in pharmaceutical plant. 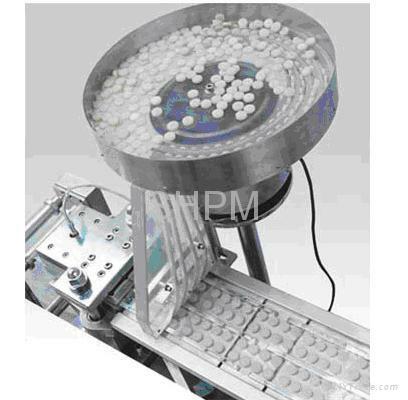 It adopts mechanically-drive, pneumatic control, orientate the capsule in a sequence according to different colors, with an international lead in running speed and the rate of orientation and the rate of correction reach to 99.9%. 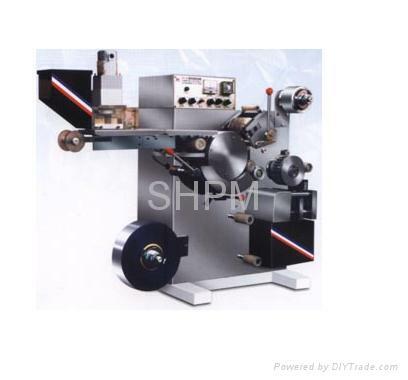 It can manufacture according to the size of sheet that the customer required, and equip with all kinds of blister packing machine.